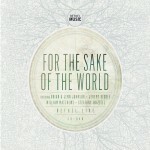 To Our God is one of my personal favorites from the For The Sake Of The World album. I love the steel guitar intro line. 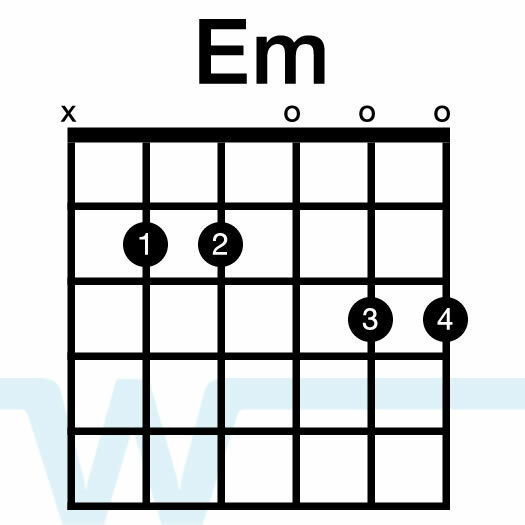 It’s a pretty easy song to play and sing as well. On the album it’s in the key of A, which should fit most male vocalists. 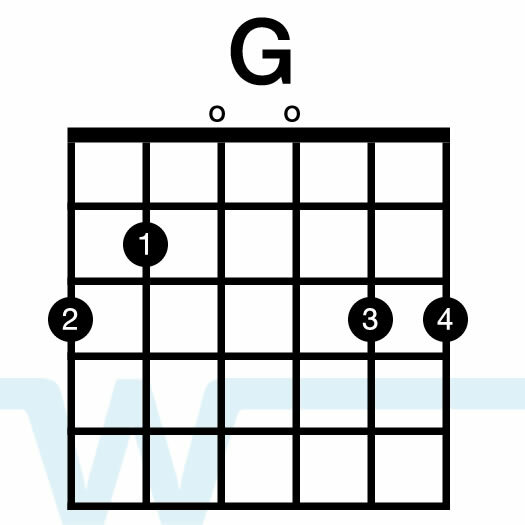 Our resources show how to play it using key of G chords with a capo. 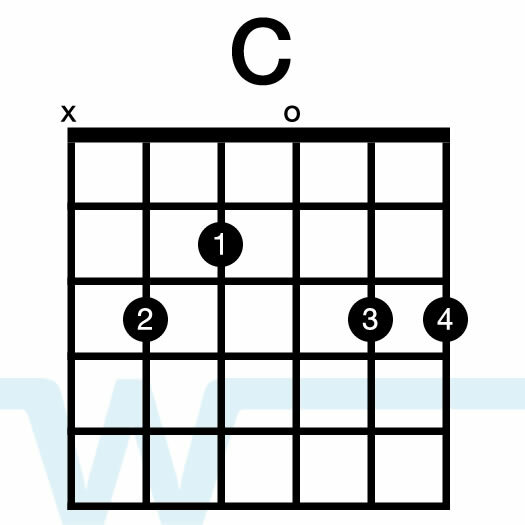 You’ll definitely want to vary the intensity you use to strum during this song. 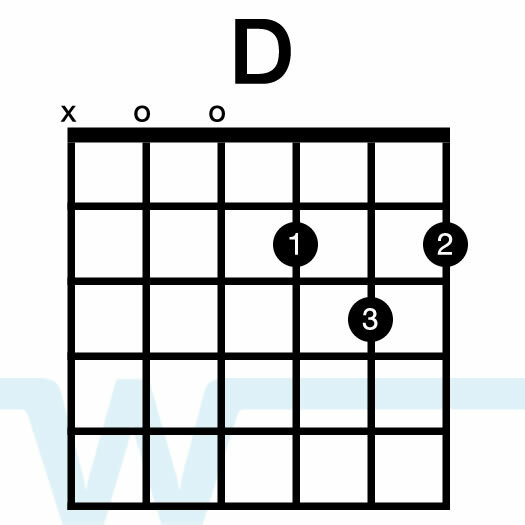 Sometimes you’ll want to strum less (don’t do all the downs and ups) and sometimes more. Thnaks for all your work that you do! God bless! 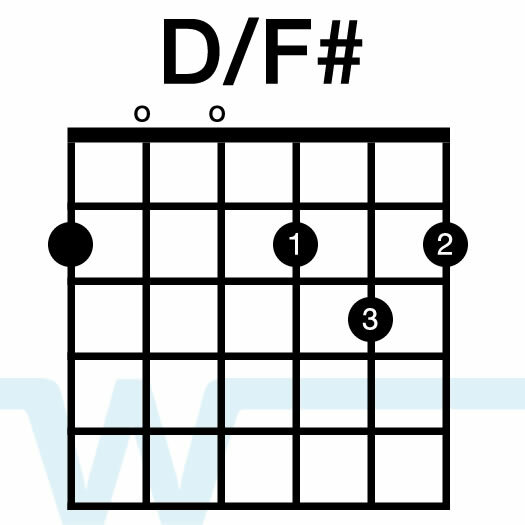 I really like this one and will you have a chart for this song? I currently do not offer a chart kit for this song – I’m working with Bethel Music Publishing and hopefully I’ll be able to license it and offer the chart for sale soon. I Am an 11 year old and lead worship at my church. I have found your resources very useful. Thanks!! !